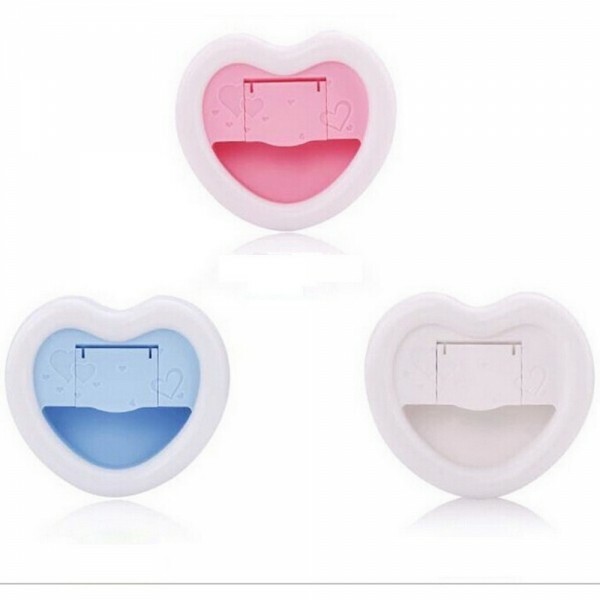 The Sweet Heart Shape Rechargeable Mini Selfie LED Flash Fill-in Light is a mini camera flash / fill-in light that can be easily carried wherever you go. 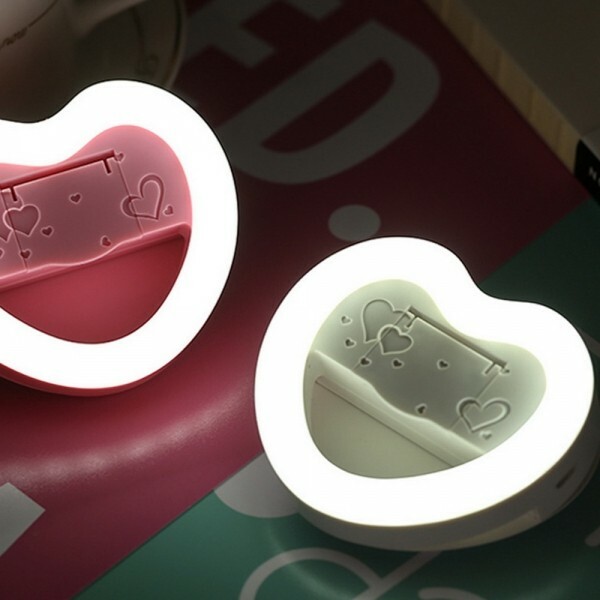 High brightness LED makes it possible for you to take high quality selfies in low light environment. Three brightness levels are sure to satisfy your needs. 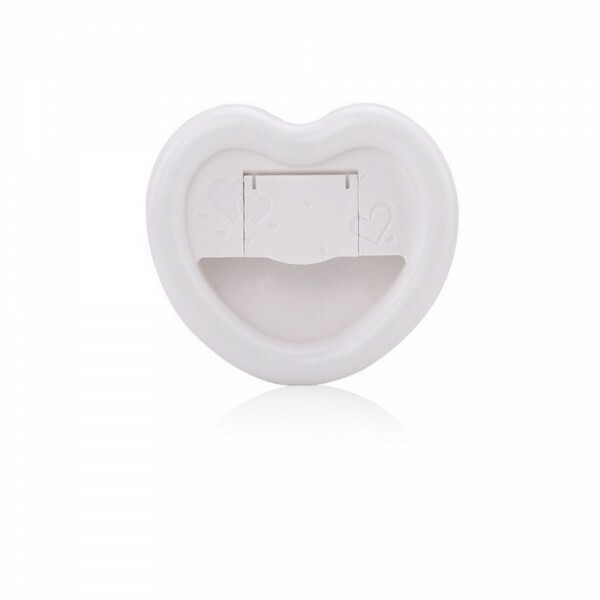 Built-in rechargeable battery provides 2 to 5 hours of use when charged for 2 hours. 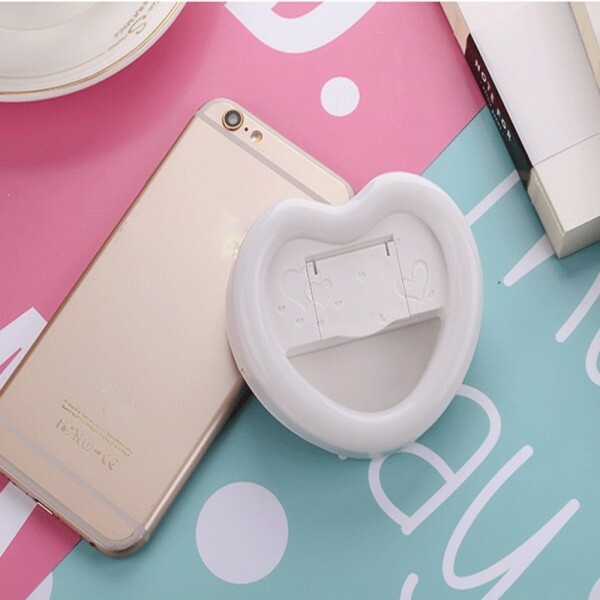 With a clamp on the back, it easily clips to cellphone, laptop and iPad. Click and order now!